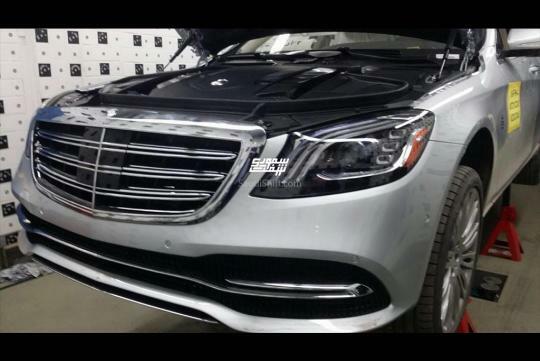 Three years after the current Mercedes-Benz’s S-Class has been revealed to the world, its facelifted version is almost ready to be launched. Photos of it has just been leaked online, ahead of its rumored double world premiere in April during the New York and Shanghai Auto Shows. 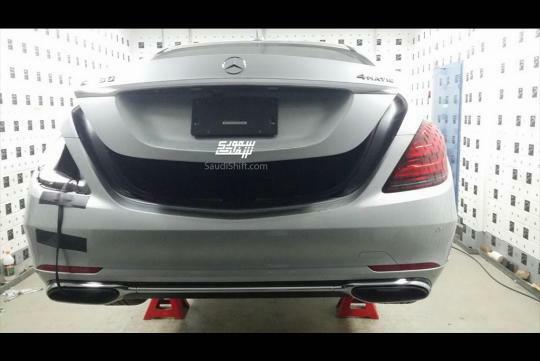 Thanks to Saudishift, we can see that the lightly refreshed S-Class receives redesigned bumpers, new exhaust tips and trim at the rear, some minor adjustments to the tail light, and new LED head lights. Inside, the car gets a new steering wheel instead of the old two spoke design plus a refreshed and larger digital instrument and infotainment panel. Gesture control and an improved touchpad is rumored to feature too. Mechanically, the new car will get Mercedes's new 408bhp 3.0-litre turbocharged straight-six petrol engine that comes with an electric compressor and a 48-volt Integrated Starter-Alternator electrical system that promises to offer 'no turbo lag'. 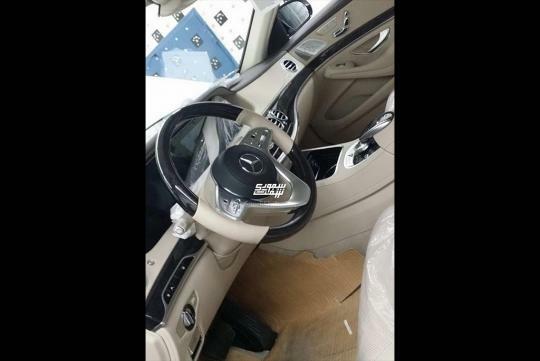 The revamped S-Class is set to go on sale in the third quarter of this year.